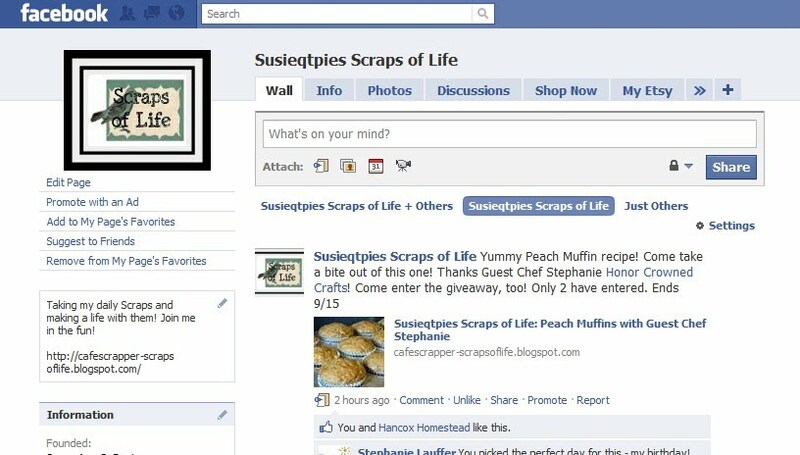 SusieQTpies Cafe: Facebook or Fakebook? From a marketing standpoint it seems logical to be a part of this culture shift. Social media will continue to grow in importance over the next two years. In fact, it will be the most important method of communicating and marketing. It will blur the lines between personal and professional and it will distance us from email. Obama understands the importance of social media -- his official Facebook fan page "Barack Obama" has 7,161,672 fans. I feel the value of those fans will be even greater in the next election. A word to the wise, before you need the Facebook community to buy your book, help spread the word about a video or help you find a job, get on Facebook and build up some karma points by being social and helping others. Sooner or later, all of us need help from our social and professional communities, and they will be a lot more inclined to help if you have already built a relationship with them. Post helpful status updates with tips in your expertise, share something interesting you have read or just talk about your life (we actually want to know). I have heard many reasons for not being on Facebook: "I don't have time," "I don't want my high school friends finding me again," or "I don't want to share my life with others." To all those excuses, I'd like to say: I find that the more time I spend on Facebook the less I email, so really I am not spending more time, I'm just spending it differently. As for sharing, this is the age of being authentic so go ahead and share away. I was not an early adopter either; I waited until I was sure it was worth the time and effort. However, today I am on Facebook daily and enjoy it very much. Ihave a better relationship with my clients, enjoy knowing more about my friends, and have acquired clients after they saw our results in real time on Facebook and Twitter. I use Facebook and LinkedIn as my contact database and hardly ever enter contact information on my computer. I like having all my contacts in one place updated automatically. To all those hold-outs out there, I'd like to say social media is not the future, it is the present. Go ahead and join in, your career may depend on it. If you are in the media, your next promotion should depend on it, and your future success will most certainly depend on it. For more information please visit fsbassociates.com. They provided the article for my readers. Fake? Oh no, it is all too authentic over at my FB page! Came by to tell you that I gave you an award over at TTWFI. I love how great your blog is. 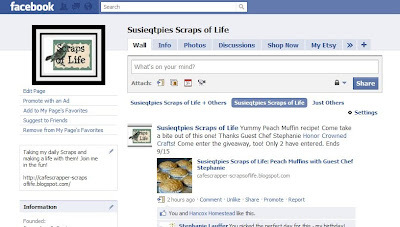 I see your updates on Facebook all the time and truly believe you an excellent marketer. I try to borrow a few pages from your book in attempts that I too can be just as successful as you are.